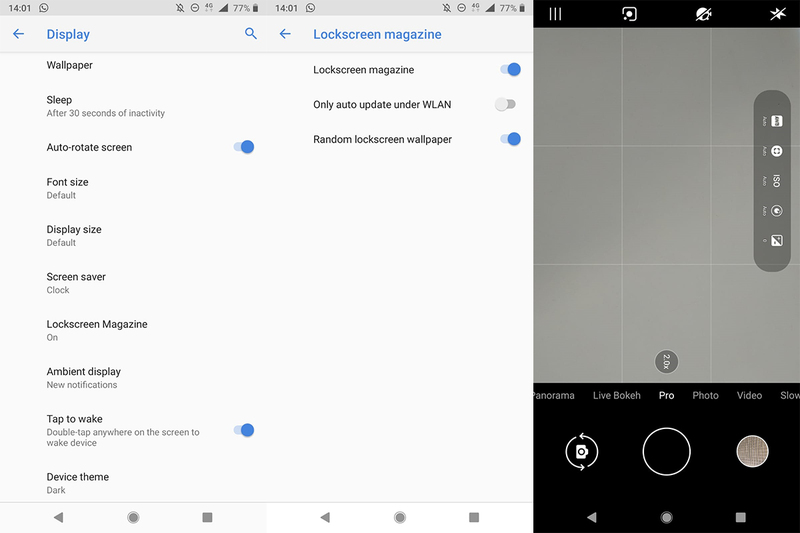 With the recent V3.51F update that has been Rolling out for Nokia 7 Plus (and other Nokia phones) for the last few weeks, Nokia 7 plus also received a new feature called “Lockscreen Magazine”. The new feature is located in Settings->Display, and at the moment does nothing. The feature should cycle on a daily basis between different lockscreen wallpapers, as I understand. 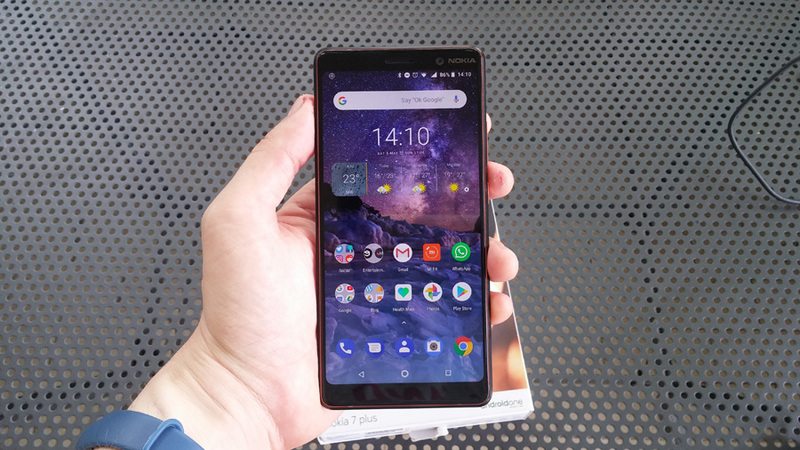 Alongside a new feature that hasn’t been fully implemented yet, HMD fixed issues some users reported on their 7 plus, like screen flickering, white status bar with the dark theme in some apps, dpi issues, adaptive battery fixes and similar stuff. HMD also allowed using the telephoto camera in pro mode, which is neat for those that use telephoto cameras.